Britney Spears has an unofficial title of the Queen of the Las Vegas – her shows attract attention, she has a residency at the Planet Hollywood casino and now she has received a thematic slot machine that her admirers adore. 5.1 surround sounds, selection of the greatest hits and Britney-themed symbols – what else to want? But Toxic girl is not the first one to get a slot machine after her name. Michael Jackson. Fans of the King of Pop’s moonwalk will especially love this move because it switches on the Wilds across the screen and brings the player a lot of money. 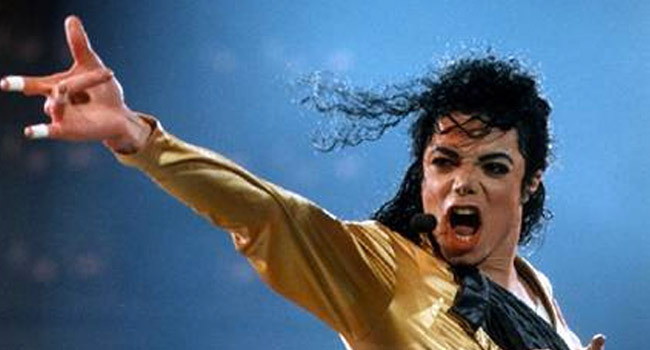 The game is called The King of Pop and is based on the ‘Smooth Criminal’ and ‘Beat It’ music videos. Elvis Presley. If your favorite Presley’s songs are ‘Hound Dog’ and ‘Viva Las Vegas’ then The King slot is for you. Beautiful soundtracks, solid winnings, interesting bonus games – all you need for a pleasant pastime with a slot machine! Elton John. Here is a great combination of the well-thought-out songs, Elton symbols and cool “Rocket Man” feature – random changing of the symbols into Wilds. If you want to get a full immersion to the world of Elton’s music, then this game is for you. Dolly Parton. This country legend gave her name to a set of video slots that give a possibility not just to play the Dolly-themed games but also listen to your own set of her songs during the play. The Rolling Stones. The slot of this group gives the best possible gaming experience to the melomane-gambler with help of the iChair, LCD screen and 5.1 surround sound. Have you ever seen the Wild symbol that actually licks other symbols? Check out the Rolling Stones slot! Dean Martin. There is a whole bunch of slots like Dean Martin’s Wild Party or Dean Martin’s Pool Party – go shoulder-deep to the atmosphere of the old Vegas together with this singer and actor. ZZ Top. Quite unusual and eccentric slot that enables keen players to make money out of nowhere – there is a bonus called “Just Got Paid” that awards you with a winning sum – quite in the manner of ZZ Top! Kenny Rogers. Gamblers love his slot for one interesting feature: a pair of Kenny symbols can multiply your winnings up to 20 times! The Kiss. The slot of their own is known for great set of songs but surprisingly little winnings. The Monkees. Not the best one game from the list, still it uses main theme song of the group and Monkees-related symbols.